The cool air on your palms. The click-clack of a puck. 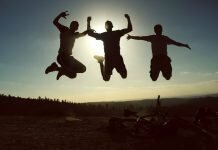 If you’re familiar with the sounds and sensations, it may seem timeless. But in fact, air hockey tables, and even the game itself, has only been around for maybe a handful of decades. Fortunately, today, air hockey is sure to satisfy any ice hockey fan or arcade-loving kid. 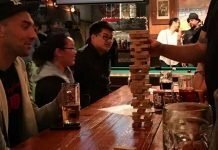 But how did this entertaining—and competitive—game come about? Why are the old-school vintage tables hard to find? And what brought them back from the brink? 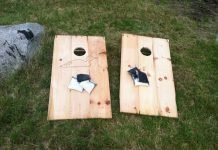 In the 1960s, Phil Crossman, Brad Baldwin, and Bob Kenrick began to develop a concept for a game with a “frictionless” yet perforated wood surface. However, their vision came to a slow grind when they failed to figure out how to push air through the perforations. Finally, by 1972, avid ice hockey fan and engineer, Bob Lemieux, took the idea a step further. 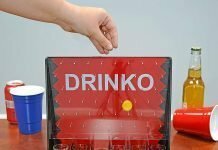 In collaboration with Brunswick Billiards pool table manufacturer, Bob came up with the idea of a less cold, less wet (and less violent) air hockey experience by adding goals and a puck. 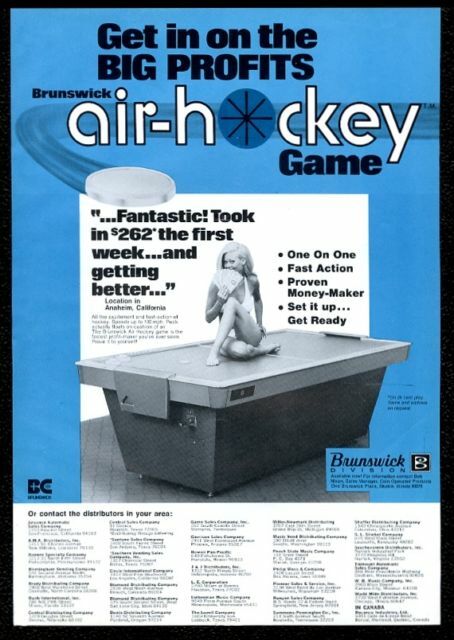 Backed by Brunswick, an already established game table company, the air hockey tables became a hit and took off. But it’s popularity wasn’t exactly what they had in mind. 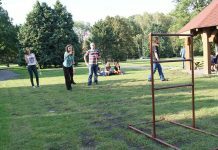 Instead of becoming a legitimate sport like billiards, it became mostly known as a game kept in university rec rooms, bowling arcades, and even carnivals. So what could they do to change this superficial image air hockey had become? With a tempting title of “The Best Air Hockey Player in The World” and a $5,000 reward to boot for first place winner, the first organized tournament drew 31 regional champions. In 1974, they held their first Air Hockey World Championship tournament within a New York City hotel, and by 1975, the official US Air Table Hockey Association (USAA) was formed by Phil Arnold, who also helped to establish and solidify some rules and regulations. And it was just in time! The same year, Brunswick’s original patent for an “air cushion table game” was granted. Barnett was a Centenary college student. “The Spiderman” was, technically, a college student, whose only reason for enrolling was to play air hockey. The tournament between Barnett and Spiderman became a total of 40 intense matches. But in the end, Barnett was declared the winner, while “The Spiderman,” who walked away with blisters from his vise-like mallet grip, came in second. So much for spider-sense. By 1978, the first USAA national championship was held in Houston, Texas. 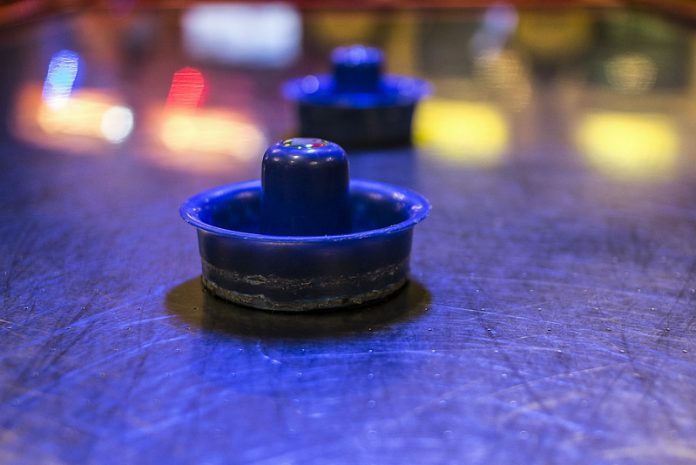 Today, Texas is still considered an air hockey mecca where many competitors both originate and retire. After this tournament, air hockey hit a mainstream lull. 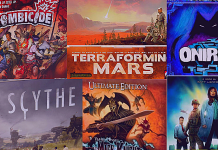 But where it lacked in popularity against 1980s joystick games, it gained in devoted followers. Phil Arnold, an air hockey competitor, stepped up and became the mastermind underground ambassador. 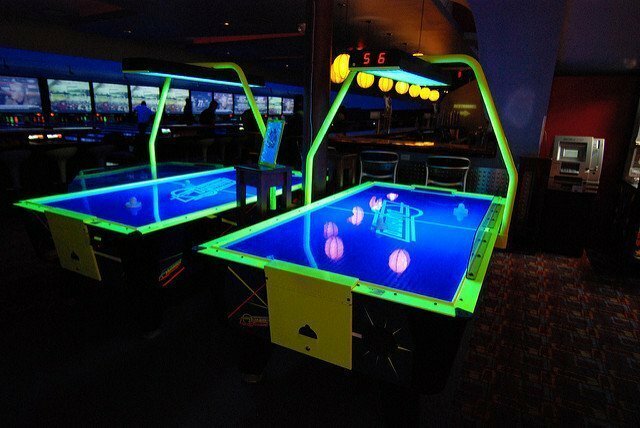 Seeing air hockey tables go quietly unused as coin-operated arcade games, like Galaga, Pac-Man and Frogger, captivated audiences everywhere. Phil had a terrible thought: Air hockey tables could become obsolete. Mark Robbins, another air hockey fanatic, heard this message loud and clear. And got a crazy clever idea. Posting an ad in a trade publication, Robbins requested used air hockey table donations, rented a 20-foot truck to collect as many as he could all across the country, and took them all to a barn in Minnesota. As the tables sat in a Minnesota barn, Mark contacted US Billiards, the last remaining air hockey table manufacturer, requesting that they build upon the original Brunswick tables, complete with Formica-topped tables. 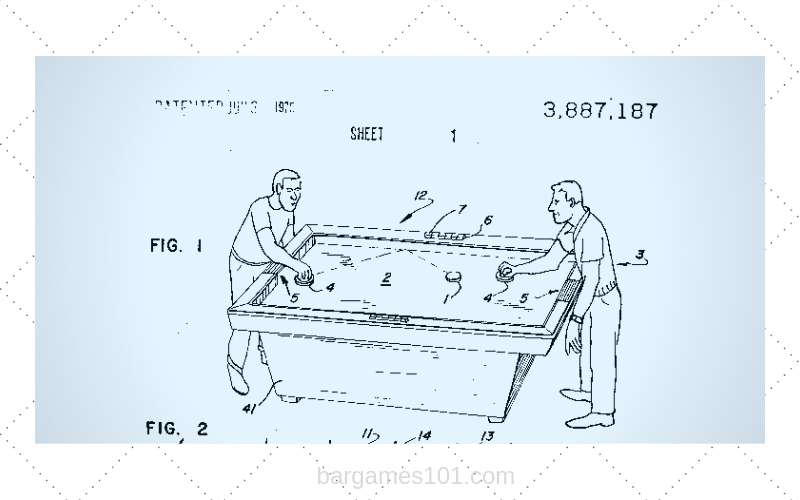 Finally, in 1985, Robbins (who by now had gained the nickname “Johnny Air Hockeyseed”) convinced Dynamo Corporation (know for their Foosball tables) to produce tournament-quality air hockey tables based on the original 1969 Brunswick designs. The first year, only 100 were sold. But Robbins was determined to bring back air hockey, even if it took nearly eight years of 15-hour days and no vacation. It took some time, but by 1993, Dynamo was finally selling thousands of air hockey tables every year. Talk about commitment. If it weren’t for Mark Robbins’ desperate, hair-brained idea, we would rarely see an air hockey table, let alone one that works. While air hockey sure had a rocky start, today it’s a mainstream sanctioned sport with many professional competitors and members of the Air Hockey Player’s Association (AHPA). 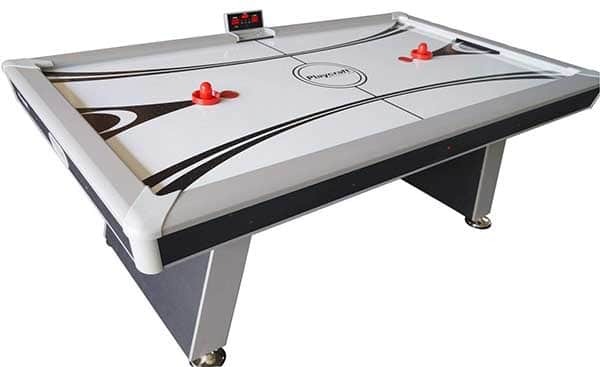 Today, you can even find smaller, inexpensive air hockey tables for home entertainment , adding enjoyment to our personal rec rooms and game rooms everywhere. Thank goodness for air hockey’s unsung heroes!